Archive results for "Solwezi District." The training of Poll Staff in Solwezi started today Saturday, 17 November, 2018. 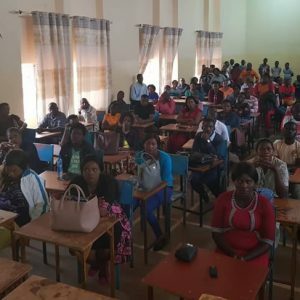 One hundred and fifty (150) Poll Staff are being trained in preparation for the Tumvwanganai Ward by-election scheduled for 20th November, 2018.